The Land Rover Range Rover SV coupe is dead before it truly ever took its first breath. 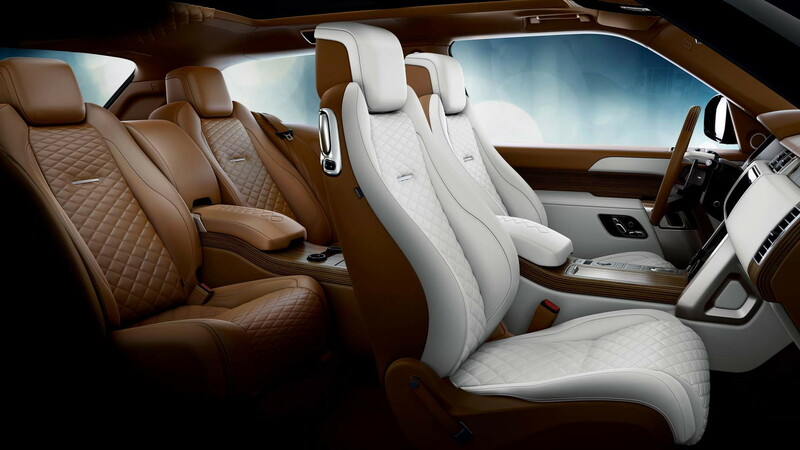 The British luxury SUV maker confirmed the ultra-posh two-door model will not enter production. 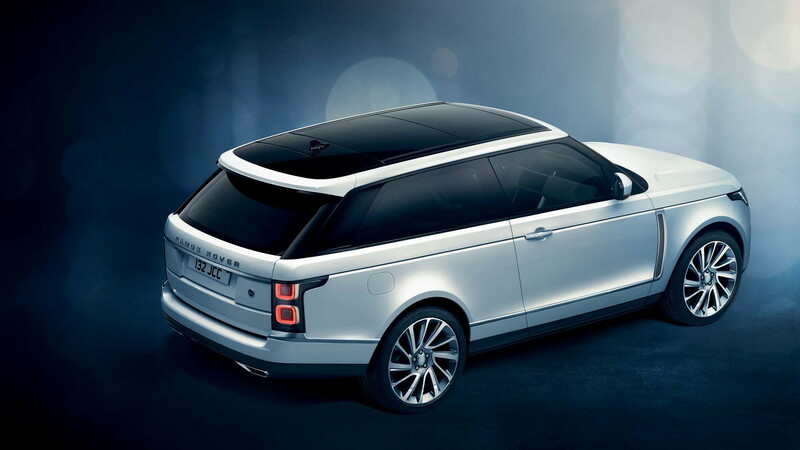 Auto Express first reported on the Range Rover SV coupe's premature death and confirmed the decision with Land Rover on Wednesday. The brand showed off the jaw-dropping SUV at the 2018 Geneva Motor Show and intended to build 999 examples for the world. 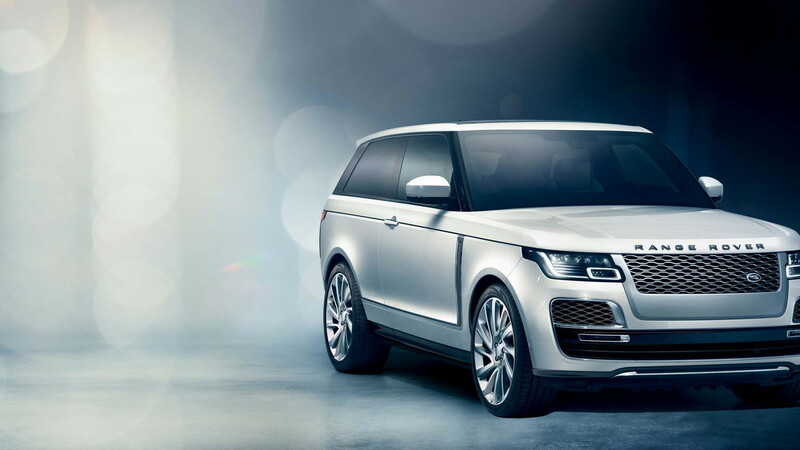 The vehicle came from Jaguar Land Rover Special Vehicle Operations and carried over just two body panels from the standard Range Rover model. A source told the website the decision to cancel production of the limited-run SUV coupe was not related to demand. Instead, we can speculate cost cutting killed the SVO project. Jaguar-Land Rover announced earlier this month that it would cut 4,500 jobs globally as it begins to implement a $3.2 billion cost-cutting plan to boost savings and cash flow through 2020. A Land Rover spokesperson told Auto Express, "we’re focusing our resources and investment on the next generation of world-class products." The statement added SVO will continue to develop "exciting cars" and mentioned the first Jaguar F-Pace SVR models will reach customers in a few weeks. Still, the decision is a setback for the skunkworks inside the British automaker. 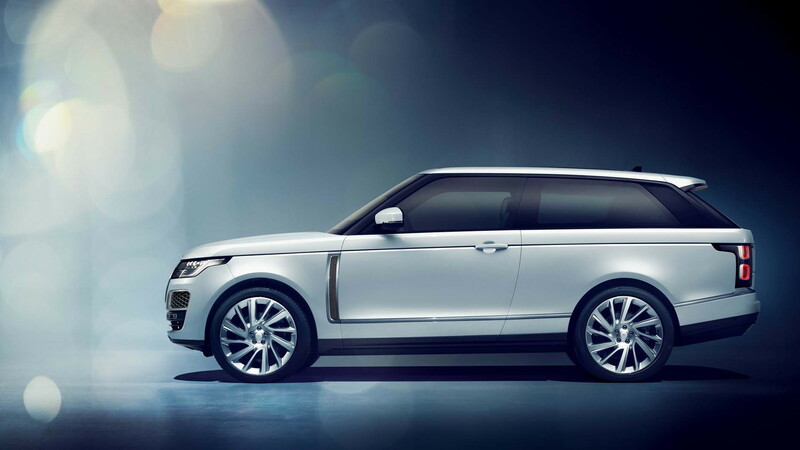 When Land Rover revealed the Range Rover SV, it was set to cost $295,000 to start. 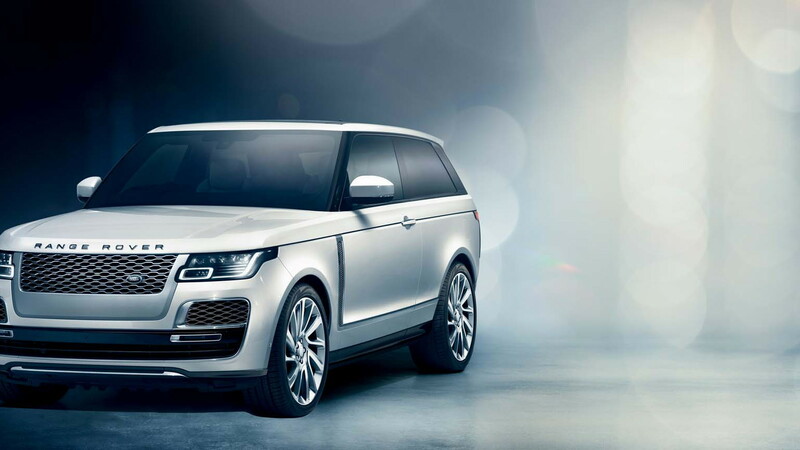 The report claims some customers had specified their Range Rover SVs to cost upward of $447,000. The brand did not say how many build slots it ultimately sold of the 999 units planned, but it's a shame the SUV's elegance will never grace the road.